But… sometimes convincing your boss to invest in influencer marketing can be a bit of a challenge. You maybe excited about the prospect of Traverse 17 and already know all the value you’ll get from it, but how do you convince the boss? Well we’ve got an email template to help you to outline the benefits of attending Traverse 17. As you’re aware, keeping up on the latest social media and influencer marketing is key to our team’s success. It’s an area of marketing that has been constantly evolving and changing and I believe we need to make sure we’re on the cutting edge. 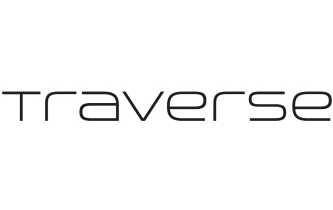 Traverse 16 on the 29th and 30th of April 2017 is a two-day conference with the build week of events, classes and tours (more networking) in London. Event cost is £275. A ticket includes 2 full days of learning from 10+ digital experts, networking with amazing people and the opportunity to see what sponsors are doing in the area.